Set-up user permissions and track the performance of your employees. Managers, full timers and seasonal casuals – all your employees are different so assign them user permissions accordingly. 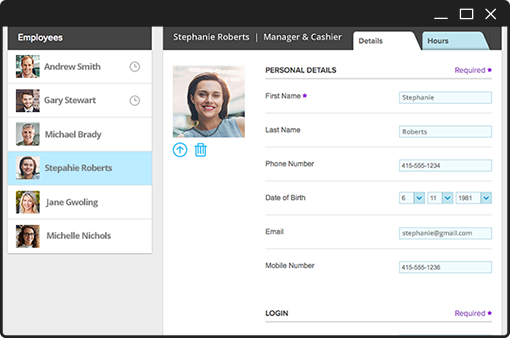 Choose from the user roles Manager, Cashier, and Employee Only so you have complete control of who can do what in your store. Want to know which employee has sold them most? 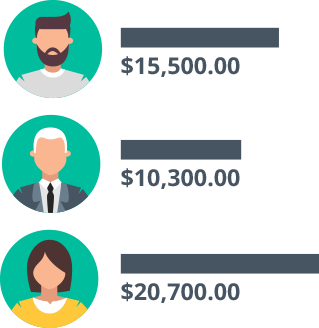 Export out all your sales and see how much each employee sold so you can track their performance or calculate sales commissions. Also useful for identifying which employees may need improvement. 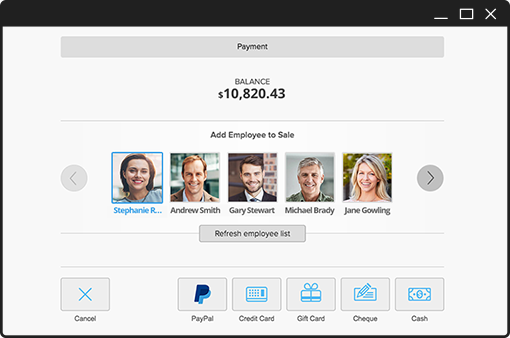 Reckon Cloud POS assigns an employee to every transaction as part of the the checkout process so you can see which transactions were created and by whom. It’s handy for checking discounts and refunds and keeping an eye on your store even if you aren’t there.